It's the 1980's and you are involved in a synthwave car chase. What to put on the radio? How about some music you made with samples from Mode Audio's Grid Racer Synthwave Loop Pack? I've teamed up with Mode Audio, once again, to bring you a free collection of Ableton Live Instruments made from one of their sample packs. 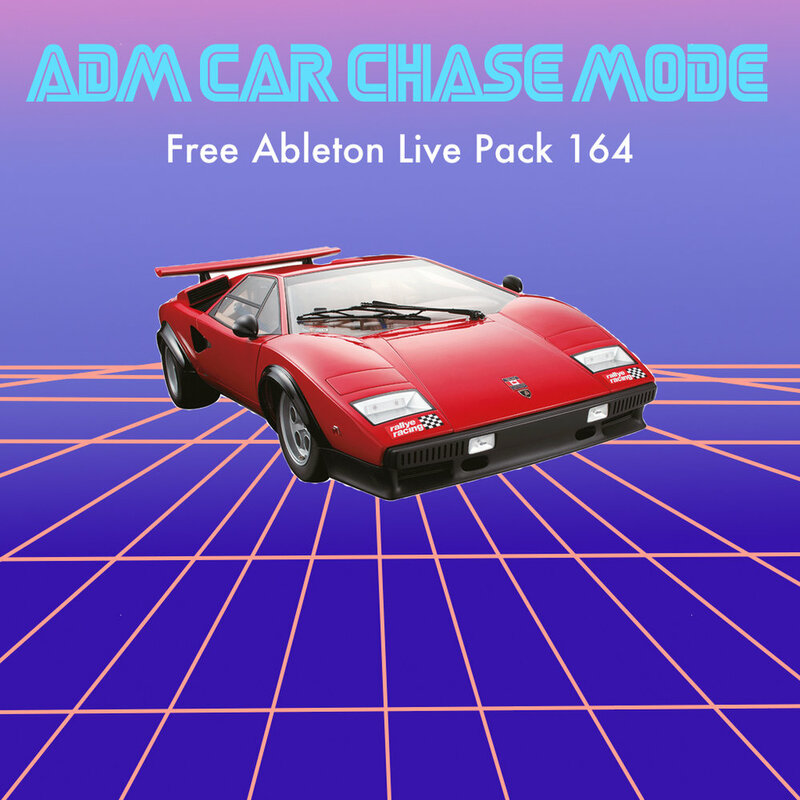 The ADM Car Chase Mode Ableton Live Pack has three instruments that will give you a taste of what Mode Audio's Grid Racer Pack is all about. I've created a Drum Rack, a Bass Instrument, and a Pad Instrument using just a taste of the 412 samples and loops included in the full pack. 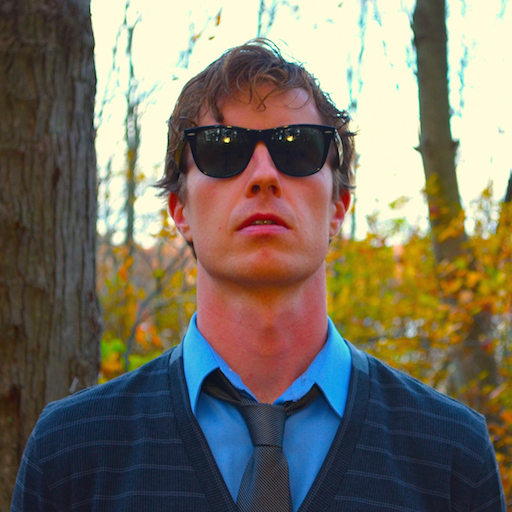 These instruments are immediately usable in any Ableton Live Project. You can tweak each drum sound and instrument to fit perfectly in your tracks. 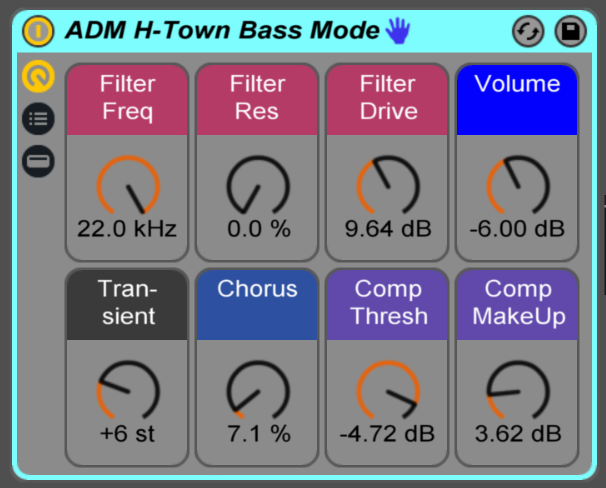 The only catch is you need Ableton Live 9.7 Standard or Above. I've teamed up with Mode Audio a couple times in the past to bring you free Ableton Live Packs. Be sure to check these packs out!